Bask in the sunshine and enjoy fresh air while Kitchen Angels take care of all your garden party needs. Your personal chef will prepare the menu you chose and the staff will set up your garden to create the vibrant party ambiance. You and your guests are guaranteed to have a lovely day in the garden. Got a catering requirements? Call us at 08456 447769 so we can discuss the type of catering services you require immediately. 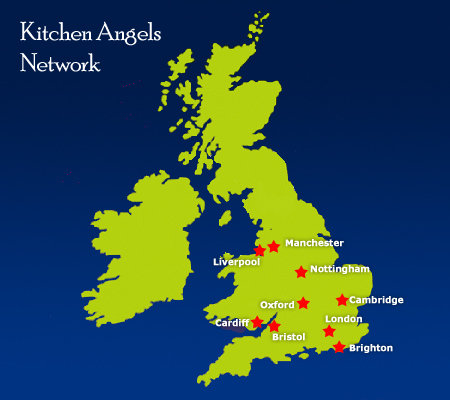 The Kitchen Angels' BBQ Menu is very flexible as it can be tailored according to your taste and budget! Choose from our wide selection of salads for your perfect BBQ Party.